Tic Tac Trance #042 Replay available! 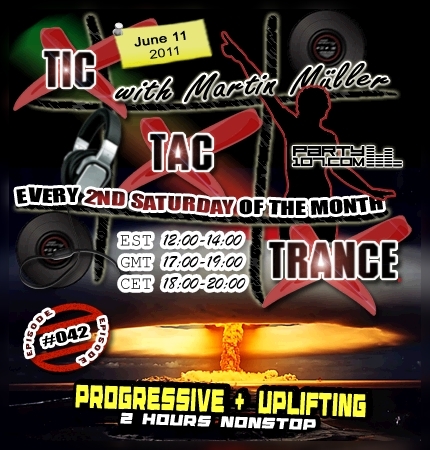 The brand new episode #042 of Tic Tac Trance will air on June 11 @ Party107.com! This special 2 hours mix will feature my current favorite progressive & uplifting tunes. You can expect a very nukish collection of tunes with special edits and a smooth set build! My show will air on June 11 at 18 CET / 17 GMT / 12 EST. Check out your local time HERE! 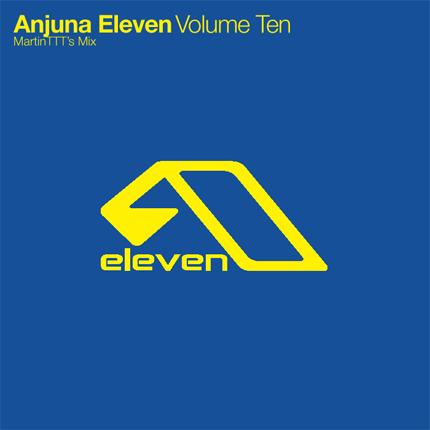 I’ve done this mix in honor to Anjunabeats. It features my favorite tunes of all times by that label in a flawless in-key CD mix.